Sacramento's brewers share their favorite places to grab a pint in town! Sacramento is America's Farm to Fork Capital, which goes for all things food and beer too! 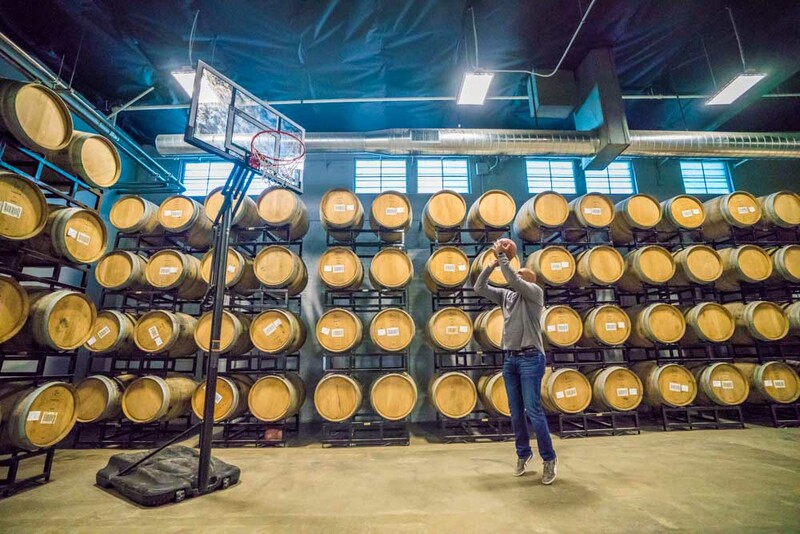 Below, Sacramento's leading chefs, like Brad Cecchi at Canon, and locals like brewery-owner Rob Archie of Urban Roots Brewery & Smokehouse, Ryan Graham at Track 7 Brewing Company, Ken Anthony at Device Brewing and AJ Tendick at Bike Dog Brewing Company share their favorite places to grab a pint in Sacramento. "I live in Curtis Park and I'd tell people to stop by my shop, Pangaea Bier Cafe, which is located right across from Gunther's Ice Cream," said Rob Archie. "I'm biased because it's mine, but it's still a cool spot!" 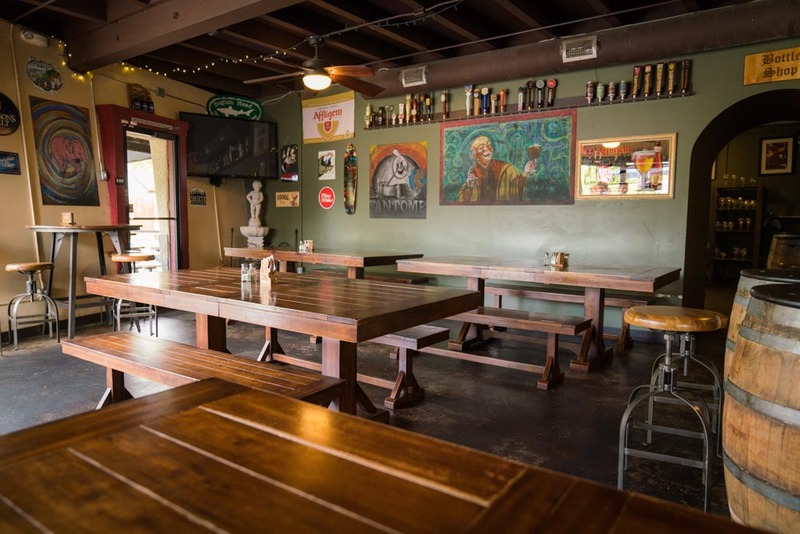 Rob Lind of Ella recommends this craft brewery, saying "Grab a proper pint somewhere, like Track 7, which is kind of a loose, cool hangout with a neighborhood vibe and really good beers." Fellow brewmaster Ryan Graham of Track 7 Brewing recommends Bike Dog Brewing Company. "I really enjoy the beers that are made over at Bike Dog Brewing Company. The guys over there are doing a really great job," he said. "Sacramento's got a great local beer scene," said Brad Cecchi of Cannon. 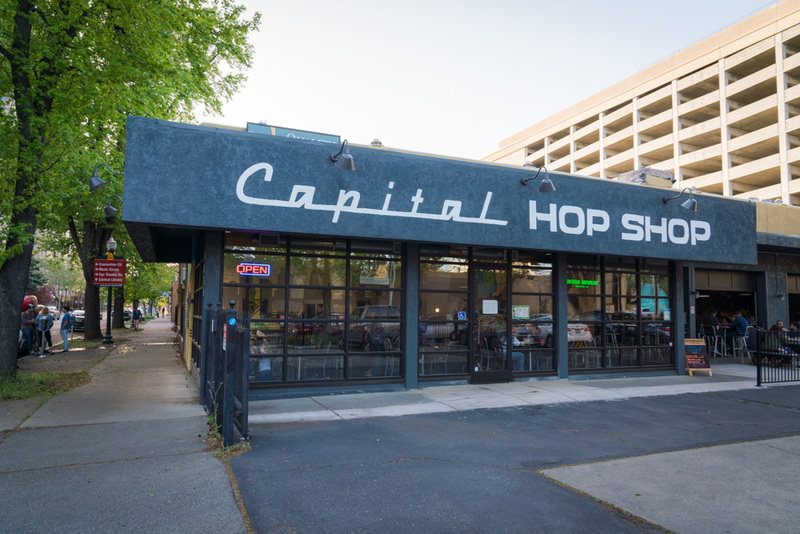 "Capital Hop Shop just opened up down by the Memorial Auditorium and is great." 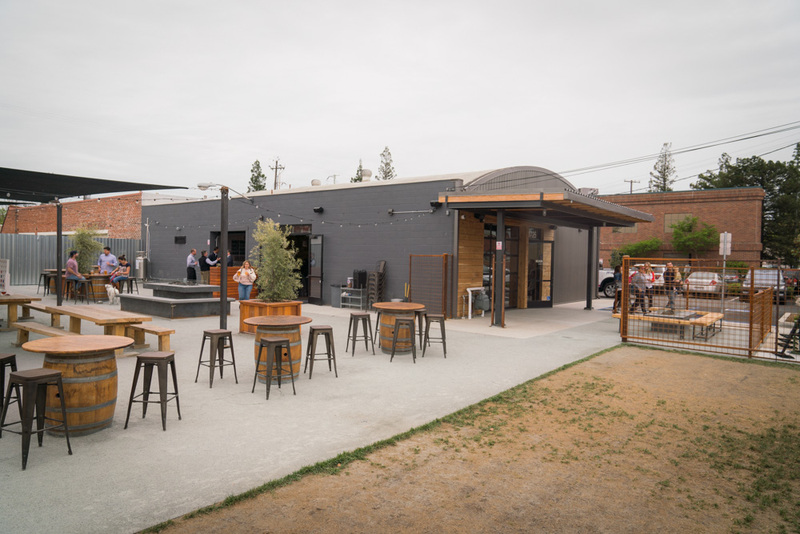 It's located a bit outside the city, but Mraz Brewing Company's dog-friendly patio, sour beers, and handmade soda make the trip worthwhile. Ken Anthony, Owner and Head Brewer of Device Brewing said, "I really like all the kids up in Auburn. Moonraker Brewing is doing a great job right now." 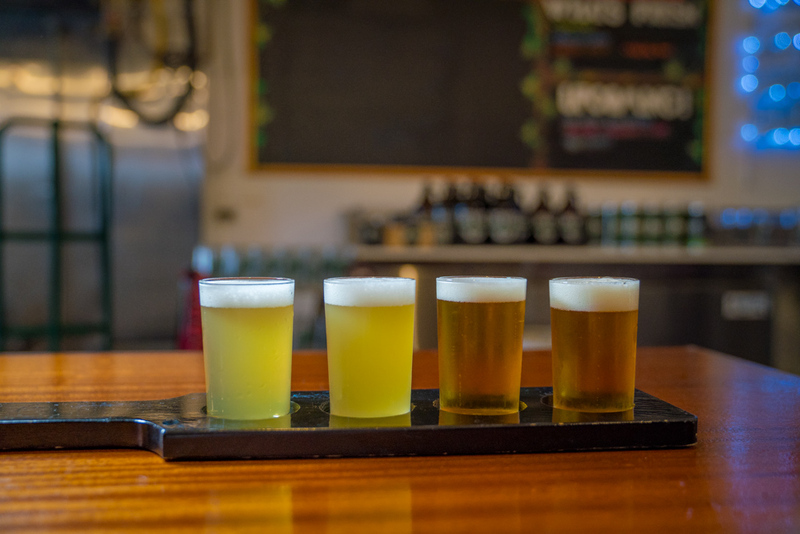 Moksa Brewing Company is located just outside Sacramento. Moksa offers hazy IPAs, sour blondes, and food from local food trucks in its 3000 square foot taproom. Kids and pets are welcomed. 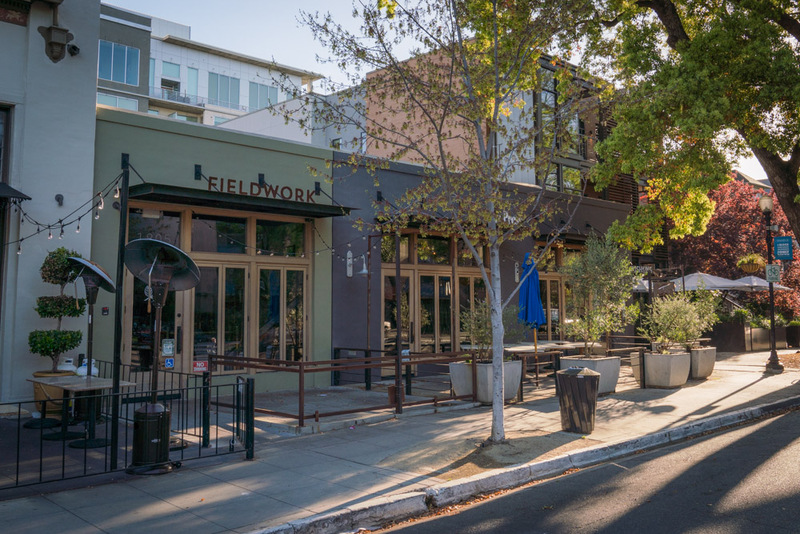 Fieldwork Brewing Company hails from Berkeley, but has been quickly embraced by Sacramento locals. A.J. Tendick of Bike Dog Brewing said, "Midtown is kind of fun. You just get a nice sense of energy from the urban environment, so we would probably swing by Fieldwork Brewing in Midtown. They have a Midtown spot with a nice patio that gets great afternoon sun." Amber Scott, CEO of Food Literacy Center, raves about Urban Roots. She said, "This brewery is doing beer right! From the quality of the beer to the reasonable price point and the food menu. My new favorite brewery!" 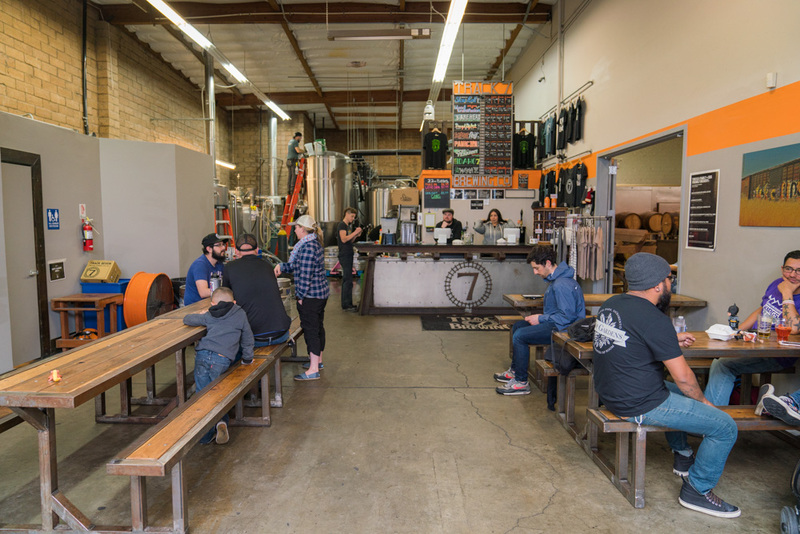 Device Brewing is a beloved brewery owned by North Californian natives. A.J. 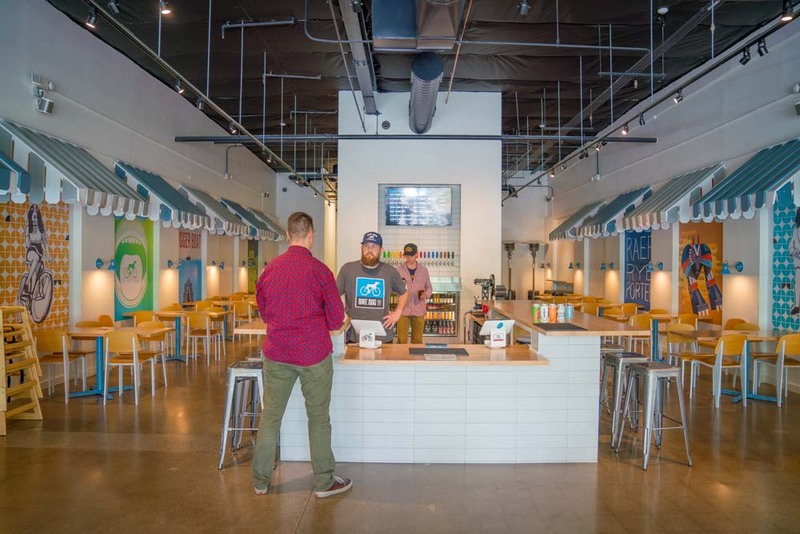 Tendick includes Device Brewing on his ideal tour of craft beers in Downtown Sacramento. "We'd probably bike over to New Glory and Device because they're pretty close to each other and to Downtown Sacramento. I really like both of their beers." New Glory offers over 20 beers on tap, with more to go (encased in lovely can art). There's also food! "We just had SacYard open up around the corner from us at Canon. SacYard's got a great beer list." "For a great day out for beers, I'd send people out to Berryessa Brewing Company in Winters outside of Davis. It's a great spot with great outdoor seating. You're there among the orchards and the vineyards, with live bluegrass music and great beers on draft. It's got cool people and a great vibe." Knee Deep Brewing Company is a family-run microbrewery in Auburn. They have lots of IPAs and some unique flavors, such as a chocolate hazelnut stout and a mandarin IPA. Auburn is another great place for beer in Auburn. Auburn Alehouse offers craft brews and a good food selection, with lots of weekly specials. "The Shack in East Sacramento is great for lunch. It's a landmark that's been there forever," said Ken of Device Brewing. "It was Sacramento's first drive-thru restaurant and it's just this great little haunt with awesome sandwiches, awesome housemade everything, and a killer beer line-up." Sacramento's Patrick Harbison shares his recommendations for where and how to celebrate the LGBTQ community in Sacramento!